Tuna Napoleon-City Grill in Montgomery #5 or #95 on the Countdown. This week marks the 50th anniversary of the 50 mile march from Selma to Montgomery. I do not have a profound connection to my experiences on the “Alabama 100” list. On this Tasty Tuesday, I highlight a Montgomery dish in honor of this historically significant event.
. 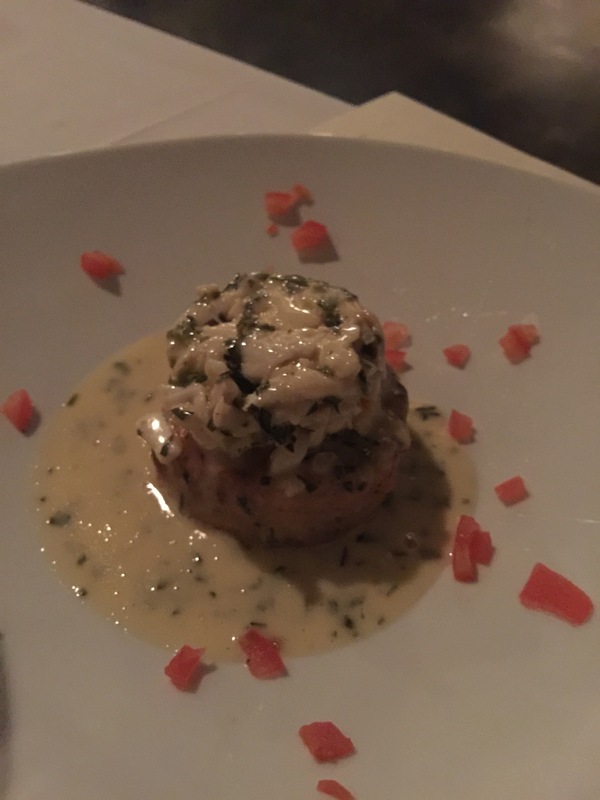 While not a food critic, I I am Meg, I know what turns my crank and this dish rocked my world. I have been on a good streak of great food in Alabama. Thus far, I would put this dish on the top of my list. Well, I might have to start categories of favorites. That pecan and peach pie in Clanton were also on top of my list. 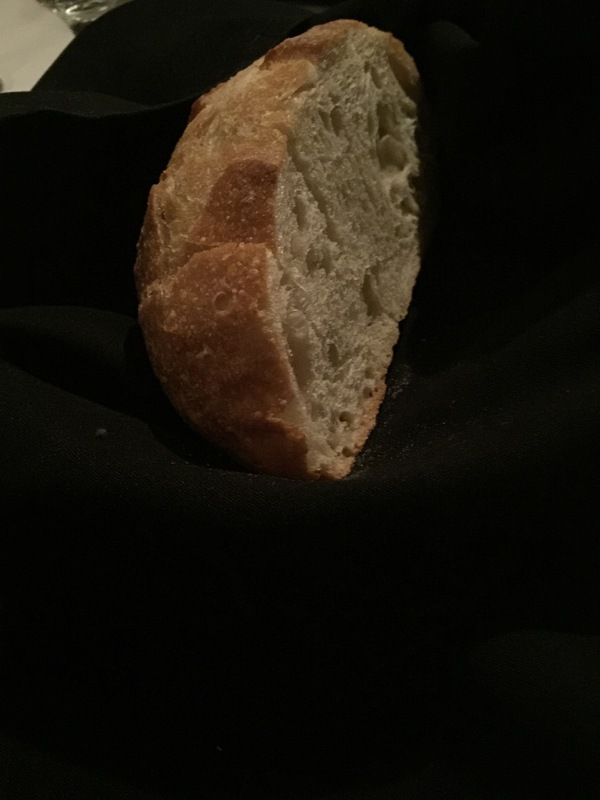 Low lighting, modern, clean – serious food! 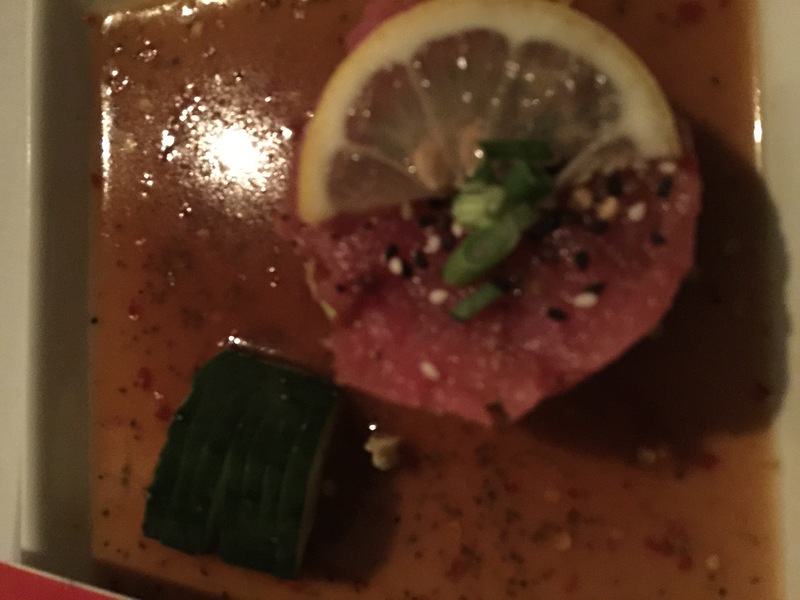 The Tuna Napoleon is described as “diced sushi-grade tuna with avocado and miso vinaigrette –is enough to haunt any sushi lovers dream for days.” I just don’t know how to best describe this dish; A near religious experience, made my palette juice, haunting? Why yes, all of those things. Dedication to local food done right. 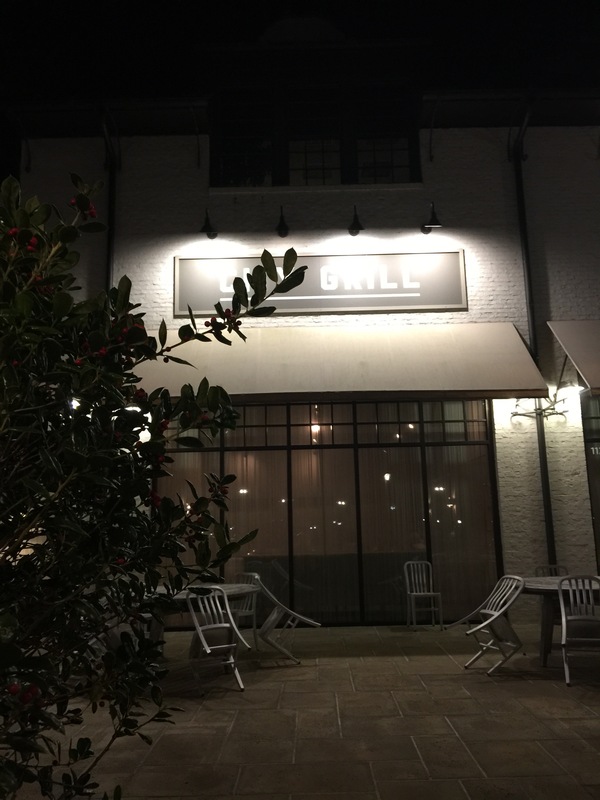 City Grill is described as $$$$ American, Steakhouse. 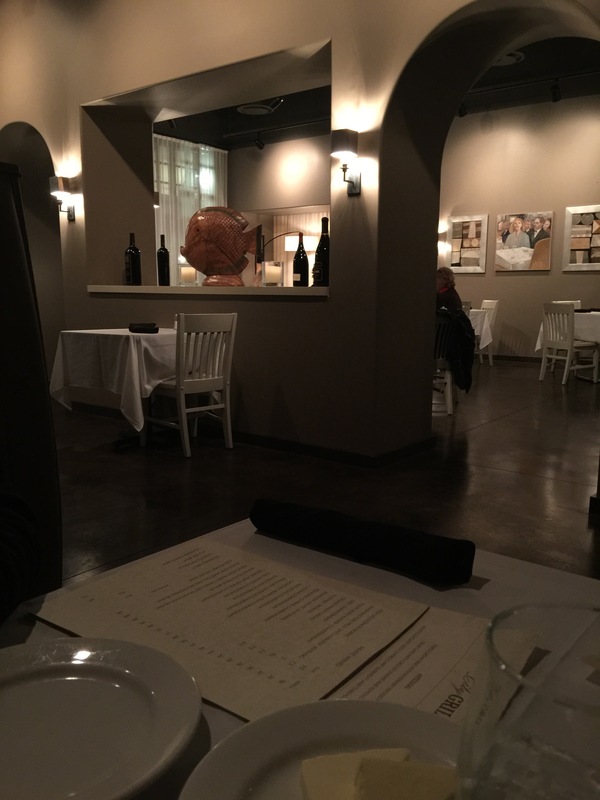 It is one of Montgomery’s fine dining restaurants. It is modern, clean with professional service. The food menu is A la carte. 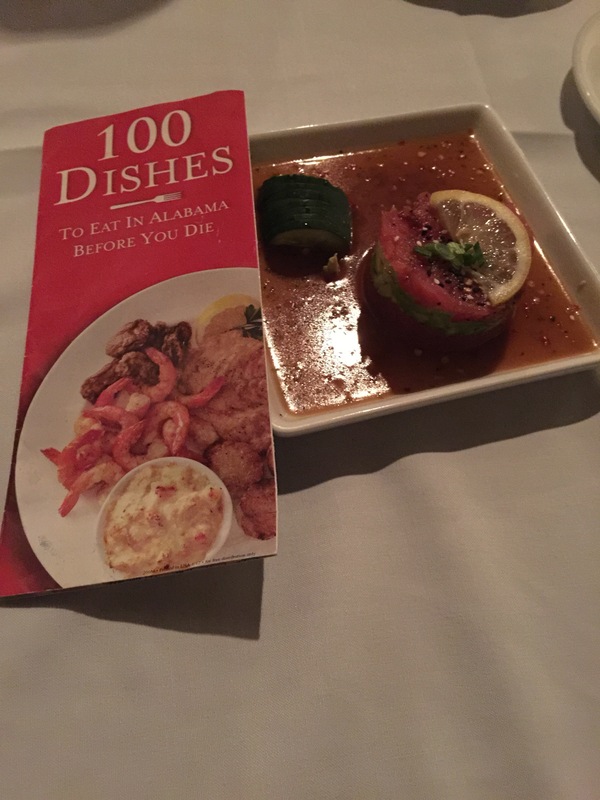 I was able to have a fine dining experience, and check off a dish on my Alabama 100 list. 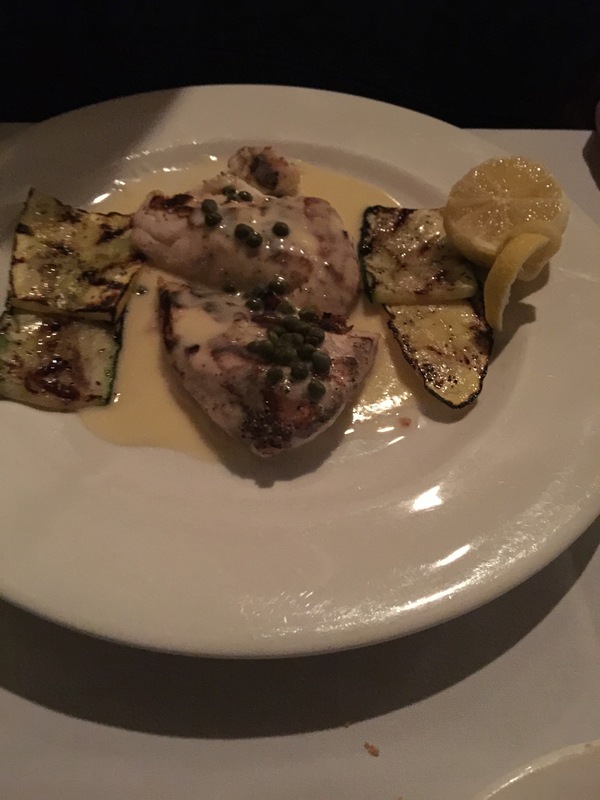 Here are some other dishes that I tried and I would shove them in my face again. 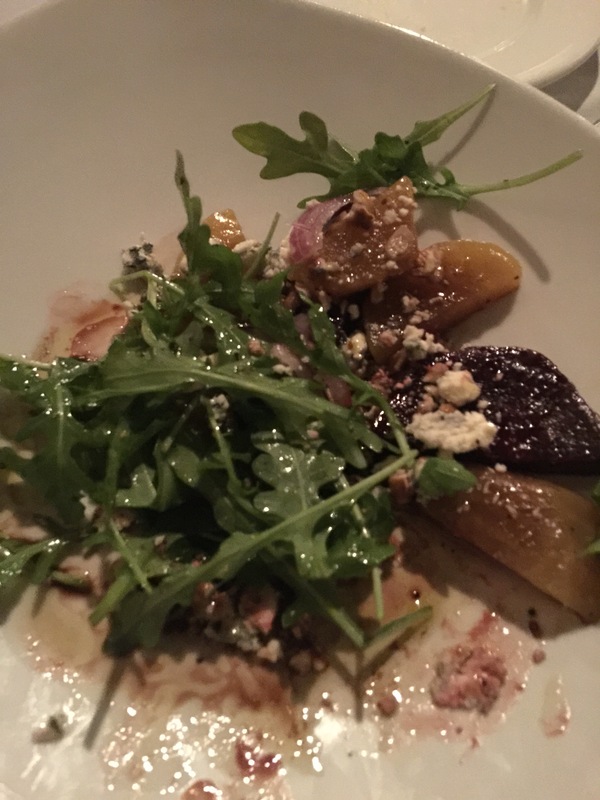 Roasted Beet Salad-Small but mighty! 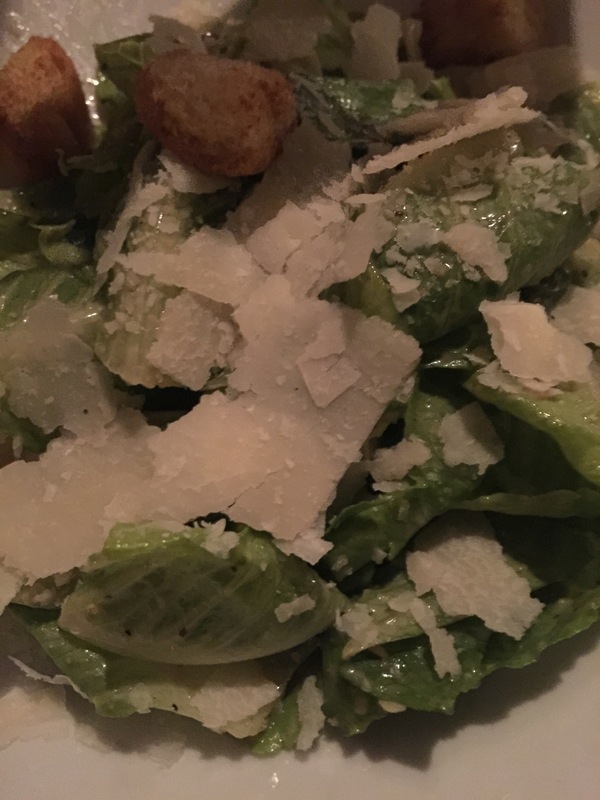 This Caesar Salad had magic dust in it..YUM! 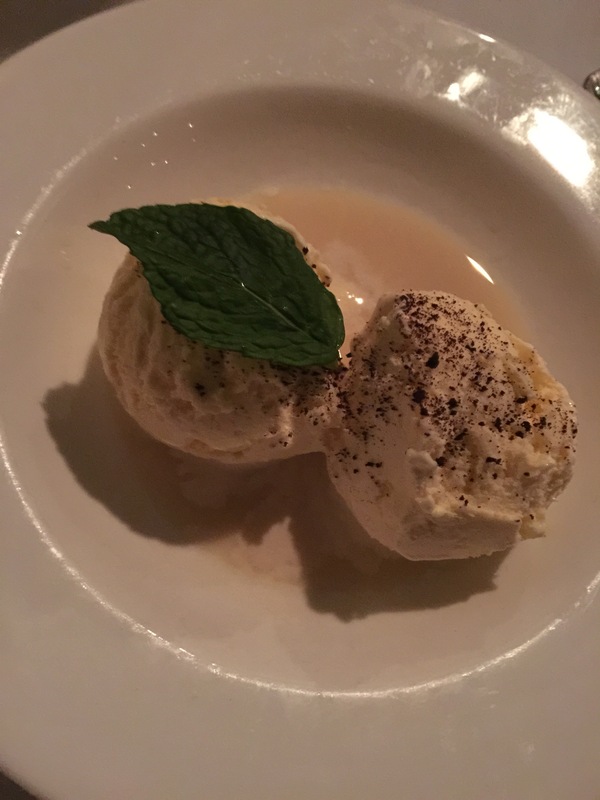 Great balls of ice cream, scotch , espresso and mint. RUKM? Do NOT miss this dish. It is A la carte, and plan on choosing a side dish to compliment your entree. City Grill has a great reputation. I went on a Tuesday evening and did not make a reservation. Be aware that you may need one. Bring your wallet and have fun!